In this May 15, 2018, file photo, supporters of the Deferred Action for Childhood Arrivals Act (DACA) and others demonstrate outside the U.S. District Court 9th Circuit in Pasadena, Calif.
A U.S. appeals court blocked President Donald Trump on Thursday from immediately ending an Obama-era program shielding young immigrants from deportation, saying the administration's decision was based on a flawed legal theory. President Donald Trump on Monday threatened to stop DACA bargaining and end NAFTA, tweeting "DACA is dead" and "must build a wall." 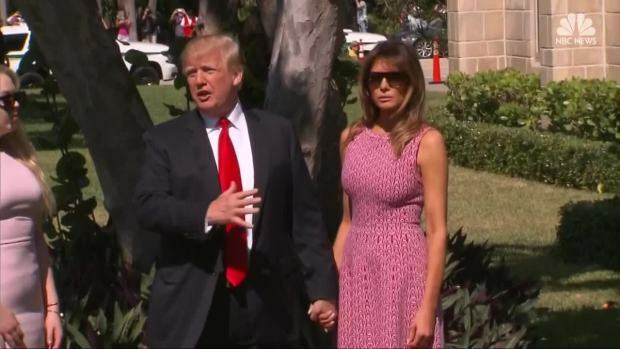 Trump urged Congress to fund that wall and strengthen laws to stop what he calls "caravans" of people entering the U.S illegally. Leslie Silvia wanted her father to see her before she graduated from high school. 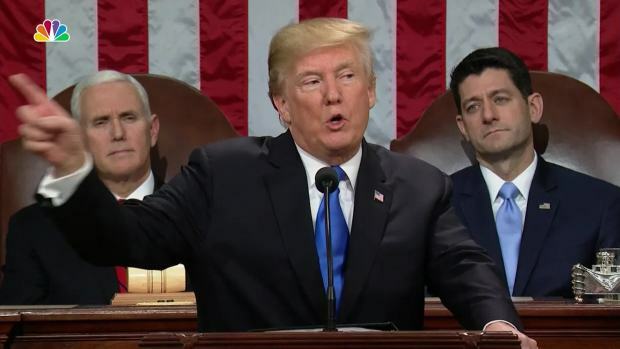 President Trump drew both cheers and boos during the State of the Union as he outlined his administration's key pillars for immigration reform.